Aperture Gaming have announced two changes in the their CS:GO division. 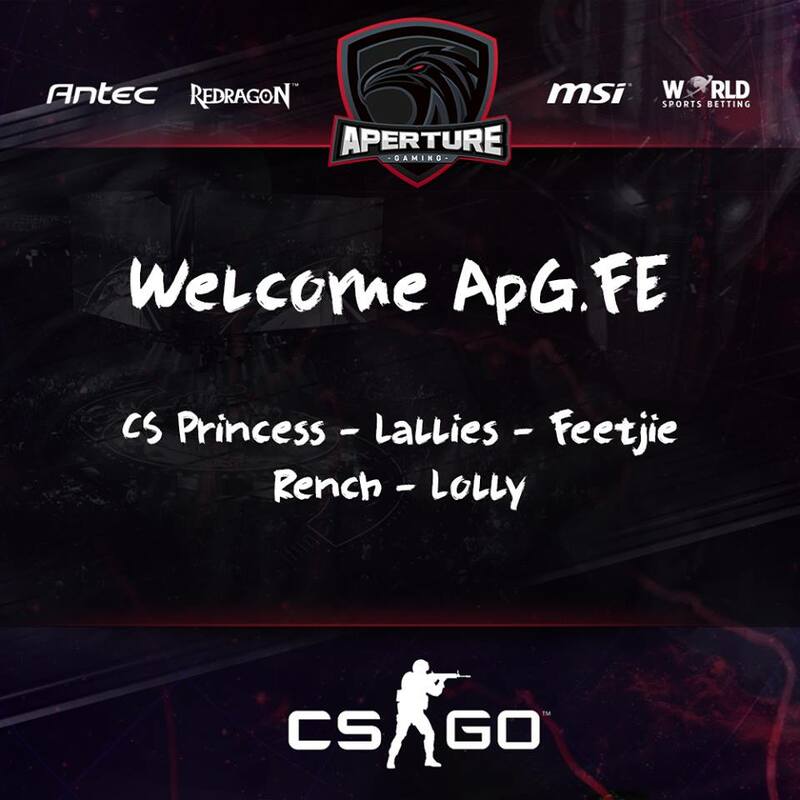 The first sees Dylan “dyvo” Vorster stepping down from the team, while the ApG Fallen female CS:GO team have disbanded in their current form. ApG Fallen have decided to take some time away after multiple – and unforeseen – roster changes. According to the social media posts, Aperture Gaming’s new FE roster will be announced this weekend, as well as the replacement for Dylan “dyvo” Vorster. Clint has been doing the undead shuffle around the local esports scene since as early as 2009. 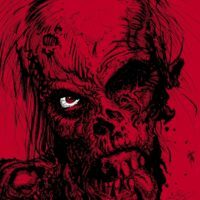 The wild Zombie Dredd is an infamous figure down in Cape Town, having run and organized events for years. He is passionate about esports, and in particular seems to love competitive console titles.